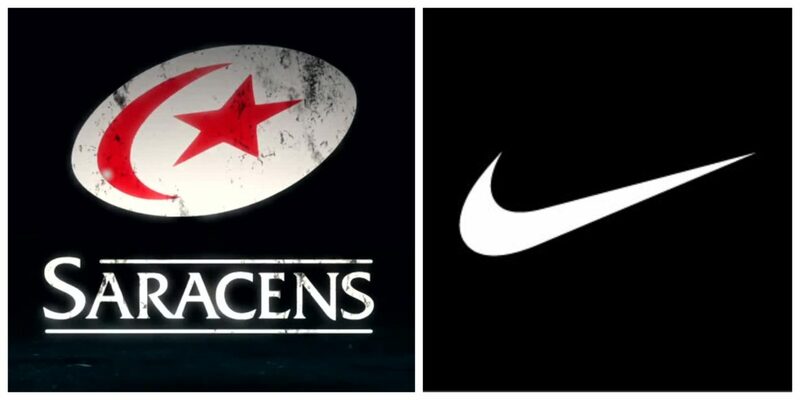 Ahead of the 2018/19 season, Saracens has confirmed Nike as the club’s official kit supplier on a three-year deal. The 2018/19 kit will be revealed in mid July when supporters will be able to pre-order their shirts via the club shop website before the in-store launch at the Summer Gathering on 12th August. Other Nike lines will be available in store and online over the coming weeks.